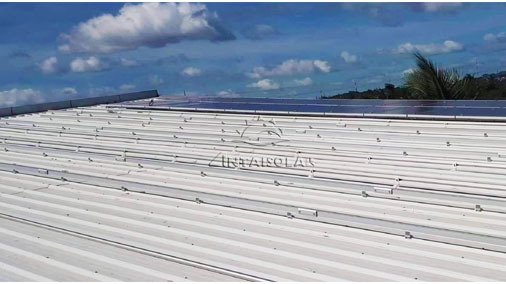 Antaisolar provided roof mounting system for a gas station located in Antipolo, Philippines. 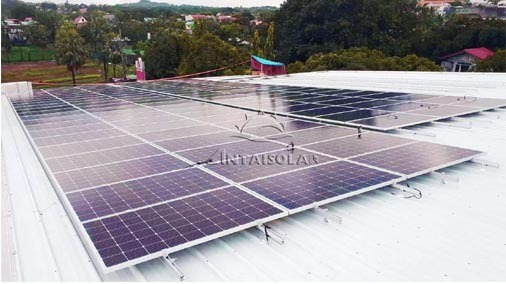 This project was handled by SolarTech Renewable Solutions, who is the distributor of Antaisolar in Philippines. Besides, this project is the first one after both sides achieving friendly cooperation. The 50KW roof project adopted L bracket and corresponding accessories with estimated annual power generation of 57,000kWh. As the first solar racking enterprise of China to enter the Japanese market, Antaisolar will continue to focus on the countries and regions along the “Belt and Road” while keeping deepening its mature market so as to become the superb enterprise in high-quality development of new energy.